and are an additional cost. 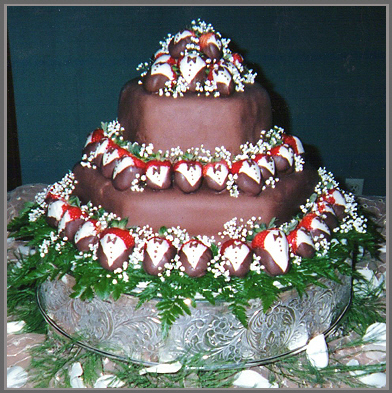 dipped strawberries or frosted fruit are additional cost. Out of Town - Price depending on mileage.